Go big or go home! 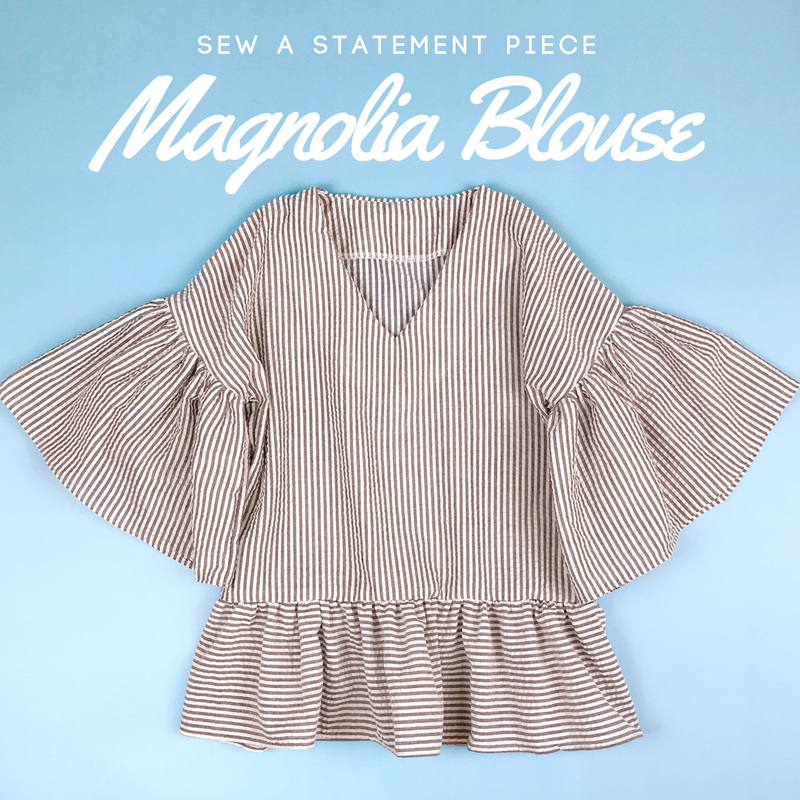 Learn how to sew statement sleeves on a blouse that's perfect with your favorite pair of jeans or shorts. 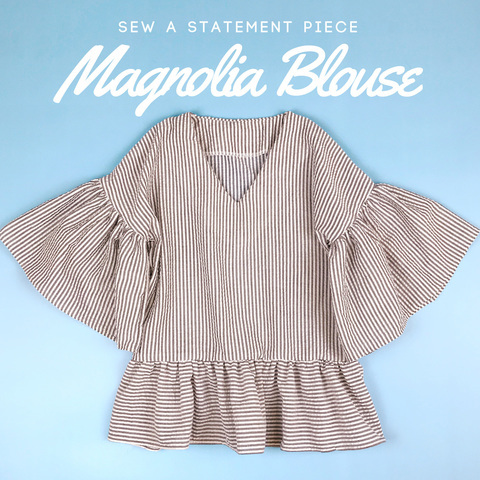 Opt to top up to one of our speciality fabrics such as seersucker, rayon or polyester for a romantic, breezy look.